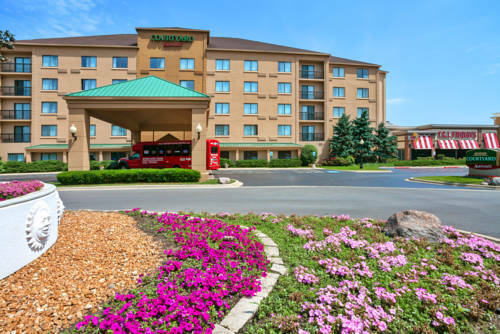 For more safety there is a strong steel safe where you can leave your important things during your stay at Fairfield Inn By Marriott Midway. 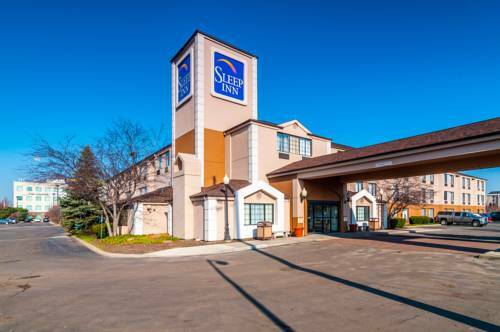 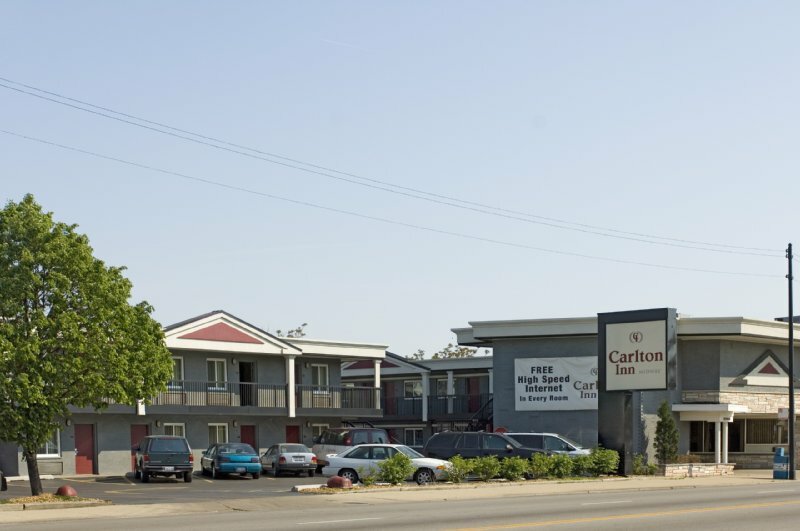 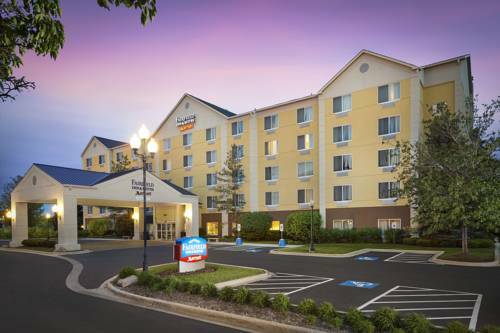 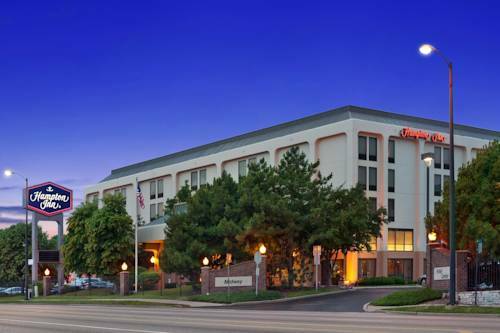 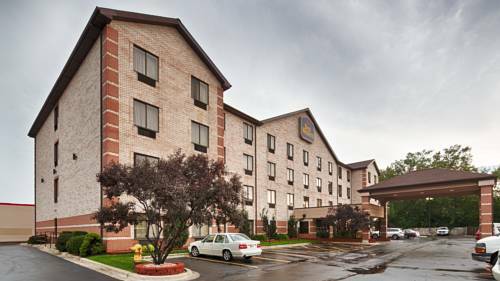 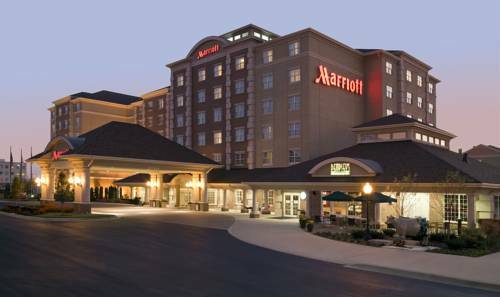 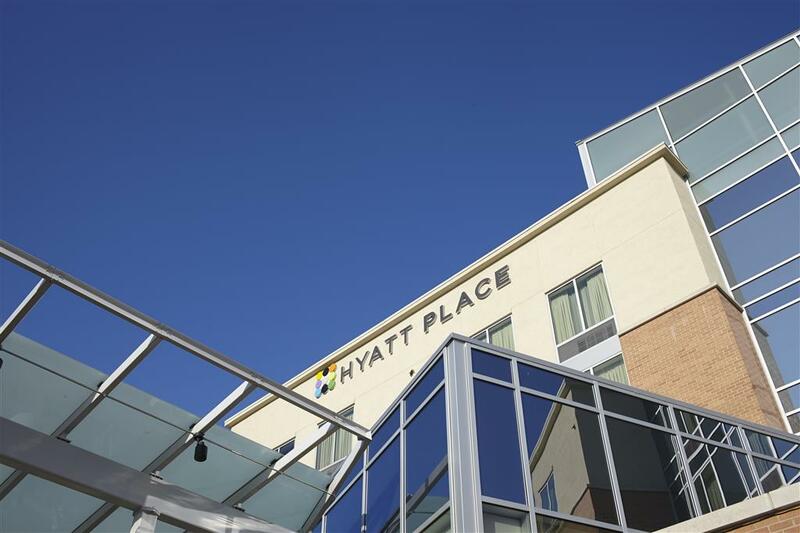 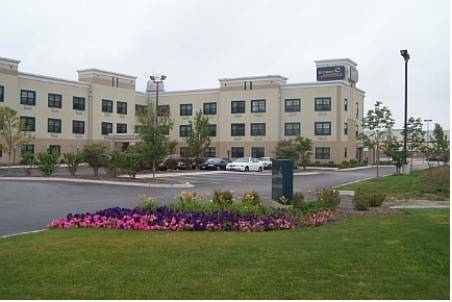 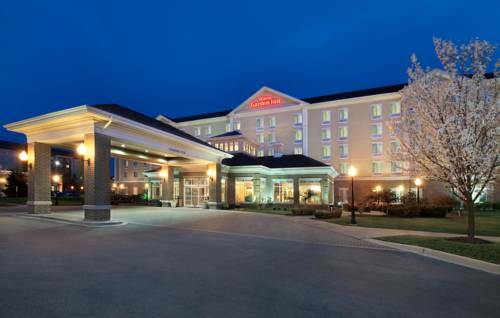 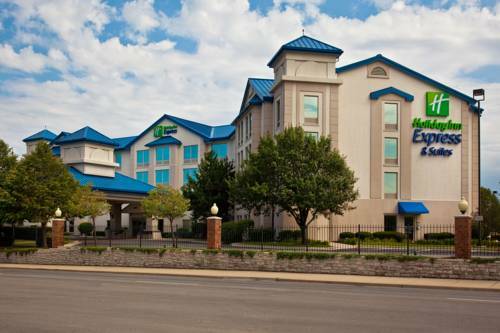 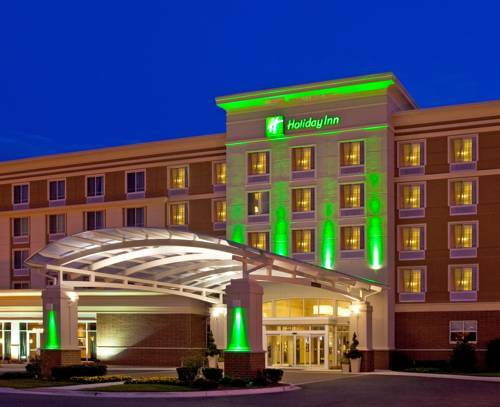 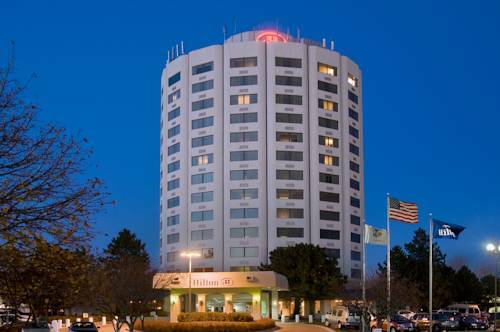 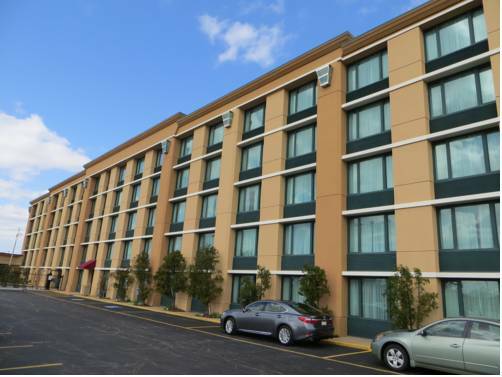 These are some other hotels near Fairfield Inn & Suites Chicago Midway Airport, Bedford Park. 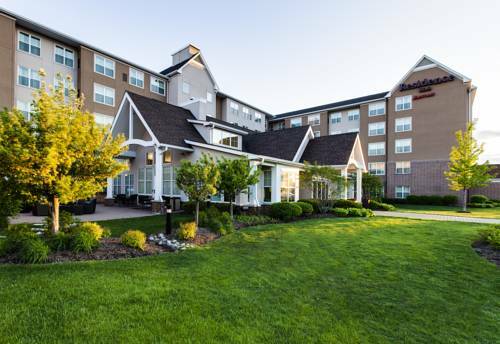 These outdoors activities are available near Fairfield Inn By Marriott Midway.